Relations Construction has served the Fairfield County community since 2004, providing outstanding service in home building, general contracting, home renovations and remodeling. We focus on building relationships that are as lasting as the homes we build, because we understand that home improvements can be stressful and require a trusting relationship to achieve success. Thanks to your commitment to client relationships, we’re proud to say that over 90% of our customers return or refer their friends for service. 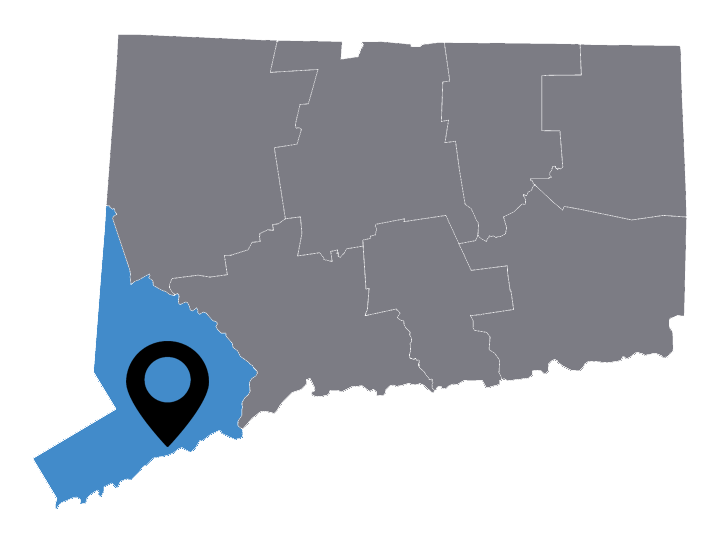 As one of the leading home builders and renovators in Connecticut we work on a small crew to offer big results. And although the range of services we offer is broad, our experience and knowledge is equally diverse, so you’ll have a team that’s skilled in more areas than one. We help homeowners design their first home, install built-in cabinets, repair windows, lay flooring and replace bathtubs, to name a few. There’s no limit to the many improvements we can complete to make your home cozier and more efficient. Whether you need a quick plumbing repair, an addition or room renovation, or desire to build a new house, we’re here every step of the way, building homes and relationships one project at a time. You deserve a home that’s beautiful and meets your needs, so call our office at 203-970-9700 or contact us at the form here. We can’t wait to meet you!